Home›Destinations›Europe›Northern Europe›Just How Expensive is Norway? Planning a move or visit to Norway? We lived there. Check out our Norway stories and resources. Back in October I wrote a post about how much I loved Switzerland, despite the high costs of travelling there. 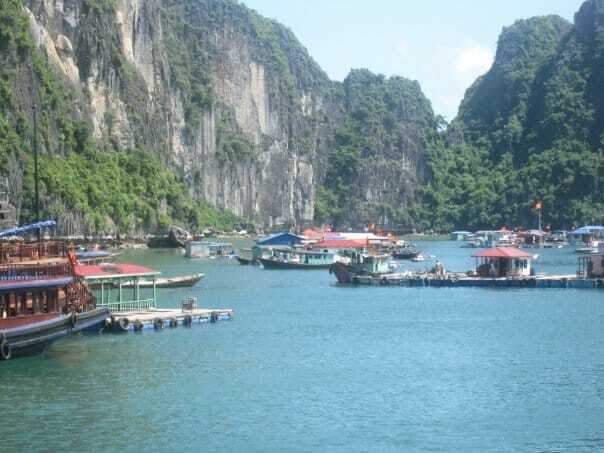 It was my first time in the country and, while I couldn't believe the prices, I still adored it. What can I say? I have expensive taste. Clean, efficient, high quality places attract me and I'm happy to pay a bit more if I feel like I'm getting my money's worth. I said at the time how nice it must be to live in a place like Switzerland. We even looked into it as a potential home. But I think it was all just forshadowing for the place we would eventually end up: dear Norway. 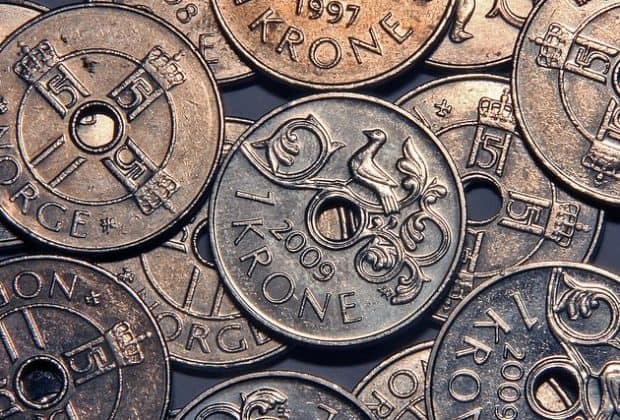 Norway's currency: the Norwegian krone - Photo by kjelljoran from Flickr. Let me preface by saying that we love it here so far. Even more than my beloved Switzerland. While there's no cheese fondue or Swiss-German being spoken around us and we don't have the Alps, I'm more than content. Standards of living in Norway are high, people are friendly and helpful, efficiency seems the go and everywhere I look is nature's eye-candy. But it does all come with a hefty price tag, even moreso I imagine for visitors who aren't earning the local currency, Norwegian krone (NOK). Norway has one of the highest price levels for personal goods and services in all of Europe; the cost of food is a whopping 47 per cent higher than the continental average. It's all relative, though. We moved here from Australia, which seems to get more expensive every time we return. When I first migrated Down Under from the United States several years ago I couldn't believe how expensive things were. We regularly pay A$9-12 for a pint of beer, A$1.50 for a litre of fuel and don't even get me started on the costs of cable television and internet subscriptions: the top-level pay television package is around A$120 per month and that includes less than 100 channels. Clothing, cars and accommodation are dear and the tax level is very high for what you get back as a mid to top-level earner. So coming to Norway wasn't as shocking for our wallets as it might be for someone from say, the US, UK or Germany. That said, we are finding some things to be extremely pricey. Restaurants, alcohol, fuel and accommodation seem to be the most costly. We went out for fajitas the other night and paid NOK 310 each (A$50). They were some tasty fajitas but not any better than I could make at home for a lot less. Fast food burgers are about A$8 each, a pint of domestic craft beer about A$20. That's high by anyone's standards. We're in Stavanger so I'm conscious that things might be a bit cheaper in Oslo - a student we spoke with the other night told us that our town is actually more expensive than Oslo when it comes to renting an apartment. Fuel prices are the scariest: A$2.50 per litre in central Stavanger! That's pretty crazy considering Norway sits on one of the world's largest oil reserves. We'll definitely be waiting as long as possible before purchasing a car. Alcohol is very pricey in Norway. It's not all bad news. Anyone can camp for free in the wilderness areas (some restrictions do exist so be sure to do research before pitching your tent). Taxes are high but the benefits are the best I've seen in any country with a socialized health and work system. Some things, such as cable television and internet are cheap for us compared to Australia, especially considering the differences in speed and the variety of channels available. There is no need to purchase bottled water. Our grocery bill is only slightly higher than it would have been in Australia. And hey, we'll be loving it when we travel internationally: we'll be spending NOK and everything will seem like a bargain, even London. For locals, these prices are affordable with the wages on offer. People don't seem too concerned with the costs going about their daily business and no one talks about how overpriced things are. This is just the way it is here and it's best to just not think about it too much. For us, Norway is a place where we've come to settle for a little while. 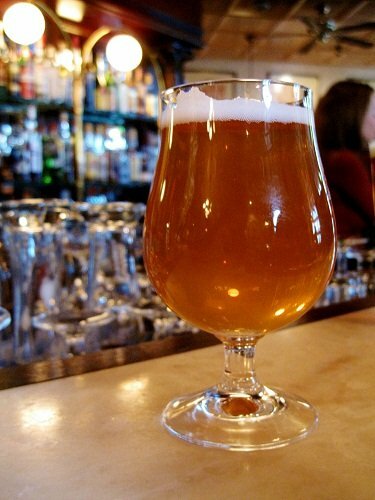 We're not drinking much alcohol these days and won't be going out to restaurants often. Our plan is to start a family, take it easy and enjoy all the nature and outdoor activities in our free time. Thank goodness hiking is free! But we did get a taste of what it's like to be a tourist here for a couple of weeks and I certainly could never recommend Norway as a budget travel destination. A basic room at a no-frills chain hotel on the outskirts of town with breakfast ran us around A$350 a night. 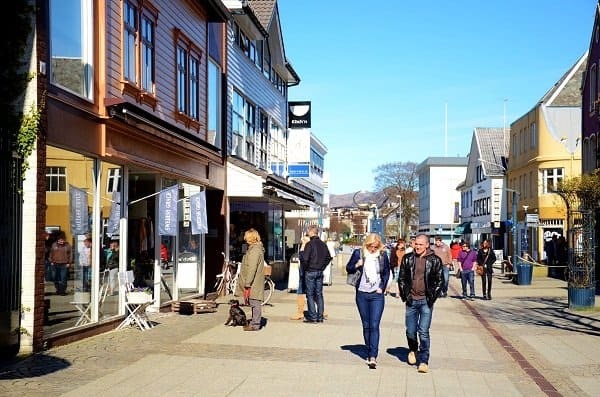 Again, this is Stavanger and it's always busy here for business people, which drives up prices. A guide to some of the prices can be found in this cost of living index for Norway. Have you visited or lived in Norway? What are your thoughts on the cost of living? Norway is maybe expensive, but have you seen the nature?